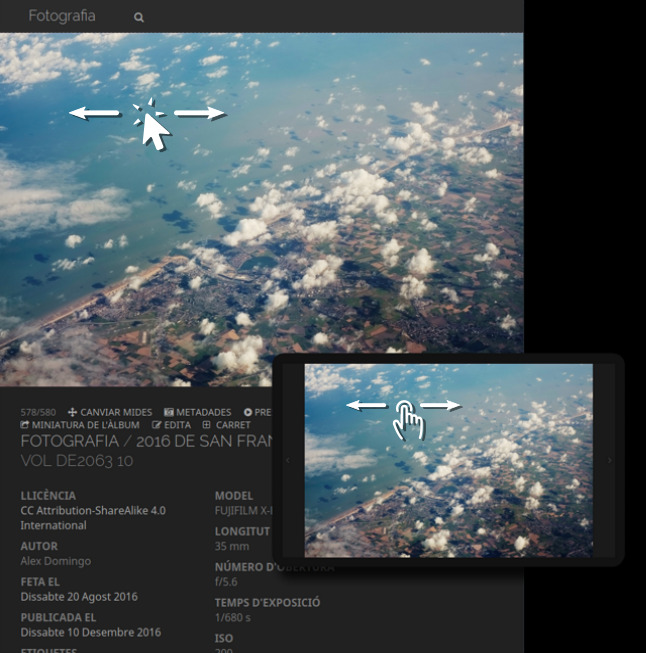 Descrizione: Versa is a responsive dark theme for modern browsers that maximises the visualization of photographs. The picture page adapts to the browser window and the photograph is displayed using the largest available space. Therefore, this theme works in both mobile and desktop and allows to easily browse the gallery with fullscreen pictures by rotating the screen or resizing the window.